Guests will be guided through 4 different stations of preparing wrapping tobacco, constructing the filler, applying the final wrapper and discussing the aging process. 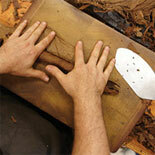 Learn to use traditional Cuban tehniques to manufacture cigars. 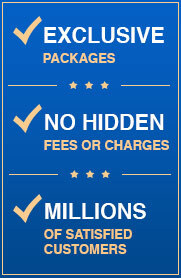 Includes one award winning cigar and a complimentary Cuban espresso. Tour length is 1 hour and 15 minutes. The Oldest Cigar Company in the Florida Keys. 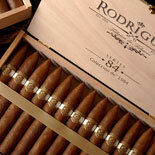 Our master cigar rollers will guide and instruct the full process of manufacturing cigars from start to finish. With over 67 years of being in the tobacco industry our primary mission still, and will always remains the same…To deliver a premium, consistent product enriched with the Cuban Heritage. In 1947, Angel and Daniela Rodriguez began the masterful art of cultivating tobacco on their private plantation in the town of Siguaney. The tobacco plantation was called, La Finca de Carmencita. Located in the Las Villas province of Cuba, La Finca de Carmencita specialized in growing, aging, and curing filler tobacco leaves for numerous manufacturers throughout Cuba. Take a step back in time and experience an old world family tradition that began in Cuba in 1947. Learn the traditional way of rolling a cigar with the Oldest Cigar company in the Florida Keys, on the Rodriguez Cigar Rolling Tour. 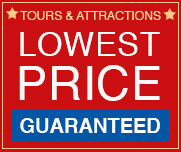 Tours run Monday through Saturday at 10:30 am and 1:30 pm. Please call to confirm your time of the tour. E-Ticket will have details.